Sushma Swaraj will be visiting Dhaka on the invitation of her Bangladesh counterpart Abul Mahmood Ali. relations and discuss ways to further strengthen the ties. strengthening of these ties," it said. 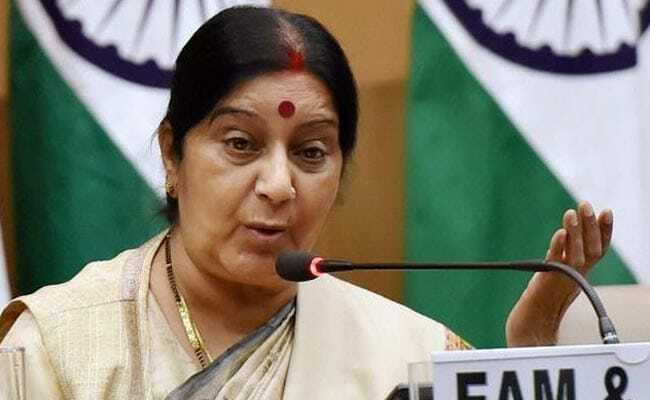 This is Ms Swaraj's second visit to Bangladesh and comes after recent trip of Finance Minister Arun Jaitley during which India operationalised a USD 4.5 billion line of credit to Bangladesh to enable implementation of development projects in key areas, including power, railways, roads and shipping.